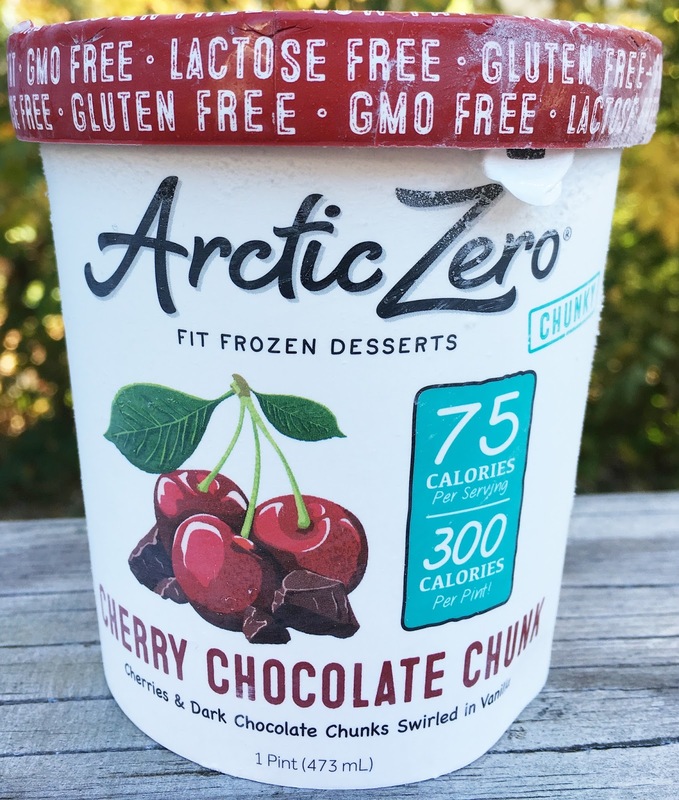 Arctic Zero frozen dessert is made with hormone-free whey protein and sweetened with low-calorie monk fruit, our desserts are nutrition-packed to help you stay on track and be your best. 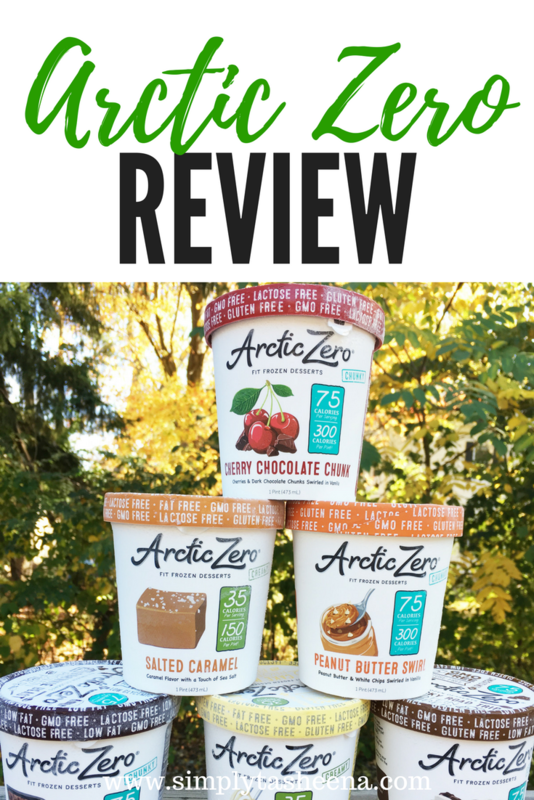 My family was graciously provided with the opportunity to review Arctic Zero Fit Frozen Dessert. This review could not have come at a better time since starting my weight loss journey. I was super excited when my package arrived in the mail because I love that Arctic Zero offers online ordering. How cool is that? I also love that this is a dessert that my entire family can enjoy. These were my favorite hands down! I loved that Arctic Zero had this option. Sometimes as busy moms, we just want to grab and go. This flavor combo and texture was out of this world and I honestly forgot that I was eating healthy. 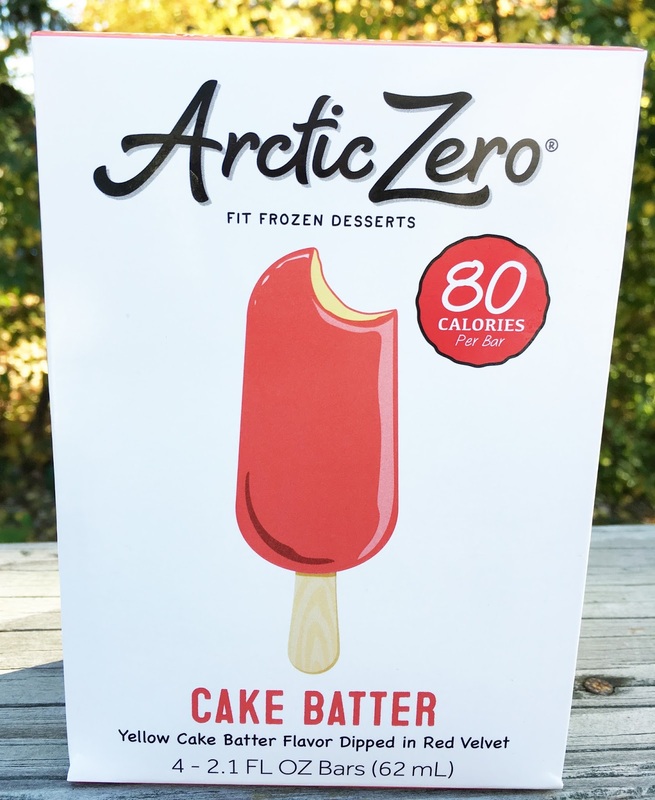 I loved every bite of this frozen treat and I'm looking forward to restocking more in our home. This is another treat I tried and my son was in all over. He's really picky when it comes to all foods and I was really impressed how much he loved Arctic Zero frozen treats. I tried to figure out which one was his favorite out of the three he tried and he said all of them. Son, you're not being any help right now. I love that this had the perfect size pieces in it and the texture of this frozen treat was perfect. I was really hesitant about trying this ice cream because I'm typically not a fan of cherry frozen treats. The Mister has actually had a bowl of it and he was raving about how delicious it was. Me being me, I grabbed a spoonful and was in all. I love how the chocolate and cherry pieces are not overpowering. It was just the right amount. This was not my favorite but the Mister really enjoyed it and raved about it to friends. When I tried this ice cream it brought me back to my childhood memories of eating the cake batter out of the bowl. I love how the flavor of this ice cream is not overpowering and really hits the mark with flavor. Can we say Yes, Please! I'm a peanut butter lover. You know the type of person that eats peanut butter out of the container. This was so yummy! I did allow my son to try it too and he loved it. He asked if I could buy him his own when he noticed that the container was empty in the garbage. This is defiantly one of my favorite flavors. 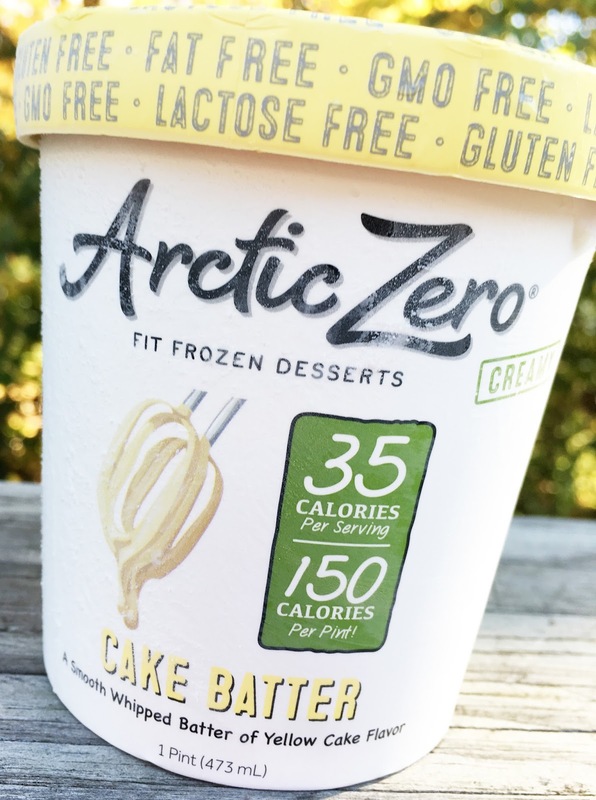 The weather has been pretty wacky in Connecticut lately and I honestly just wanted to snuggle under my warm blanket near the fireplace and eat the entire pint of this guilt-free frozen deliciousness. This ice cream is truly for the caramel loves with just a hint of sea salt. I didn't share this with anyone else so I was unable to get their opinion. This was my sons favorite! I was able to try one serving. Upon opening, it. However, I asked him to try it as well and walked off with the entire container and came back with an empty container asking me to purchase more. Please and Thank! I guess he really liked it. It said that it was amazing. I agree it's pretty yummy and definitely does not disappoint. 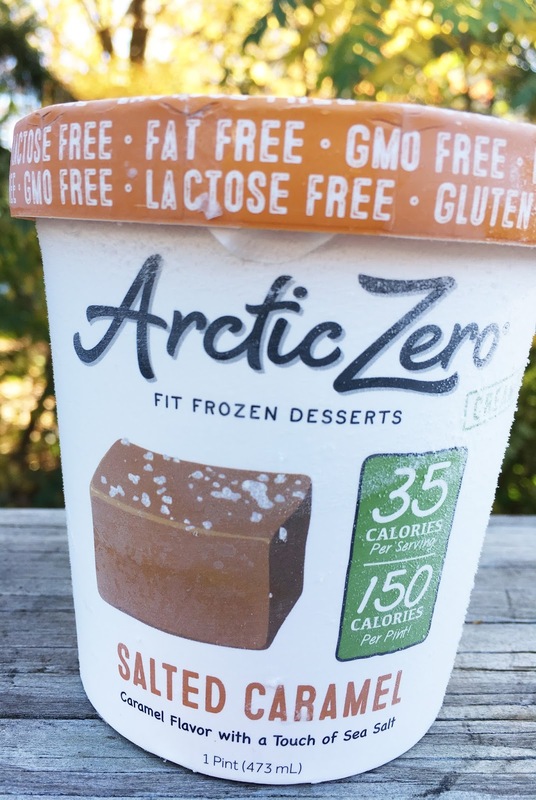 I love that Arctic Zero frozen treats are something that my entire family can enjoy. My son and the Mister raved about it. When I told them that these were actually healthy treats. They were in disbelief until they read the packaging. I love that even when I'm enjoying these delicious treats. The quality and taste were amazing across the board. I plan on telling everyone about this yummy treat. Perfect to keep on hand! 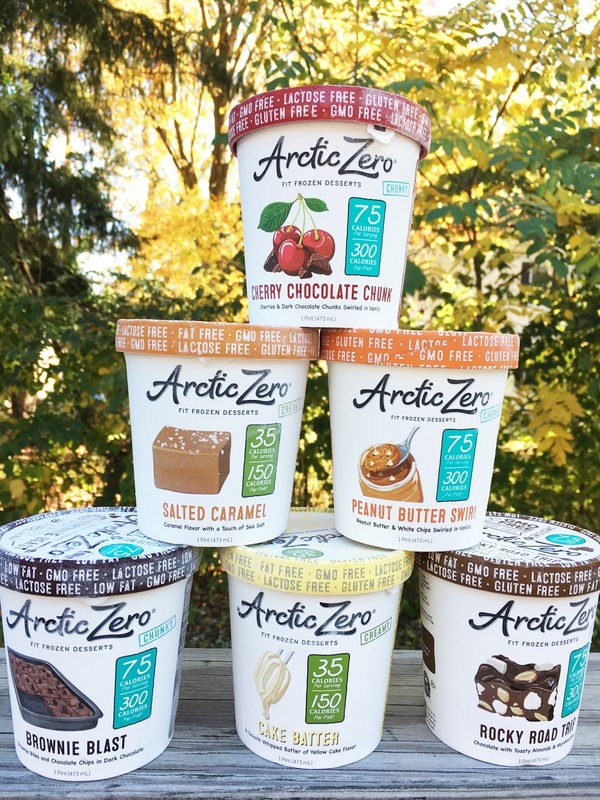 Arctic Zero is graciously giving away an Arctic Zero prize pack to one of my Wonderful readers. 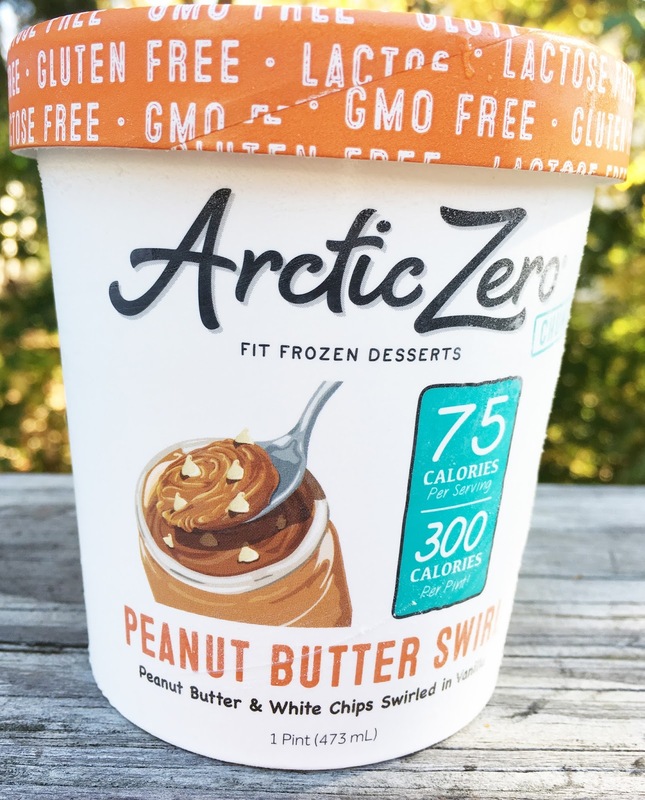 Thanks so much Arctic Zero! 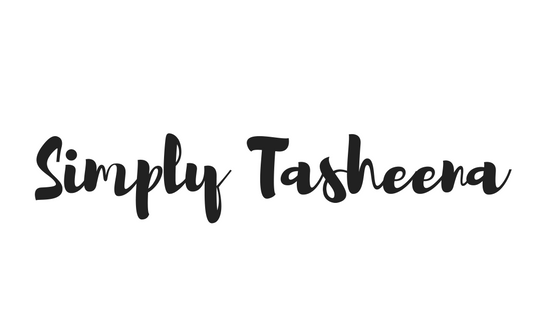 By entering the giveaway, you release SimplyTasheena from any liability whatsoever and waive any and all causes of action, related to any claims, costs, injuries, losses or damages of any kind arising out of or in connection with the giveaway or delivery, misdelivery or acceptance of any prize. YUM! I love these. And I love that they aren't high in calories. I must enter the giveaway. I have had the peanut butter swirl but wouldn't mind the salted caramel. My kids liked the cake batter desserts. I like that I can have dessert without feeling too guilty on a treat. This is right up my alley as I have been a big health kick ... but I still love to treat myself! All of these flavors look like they would be great. 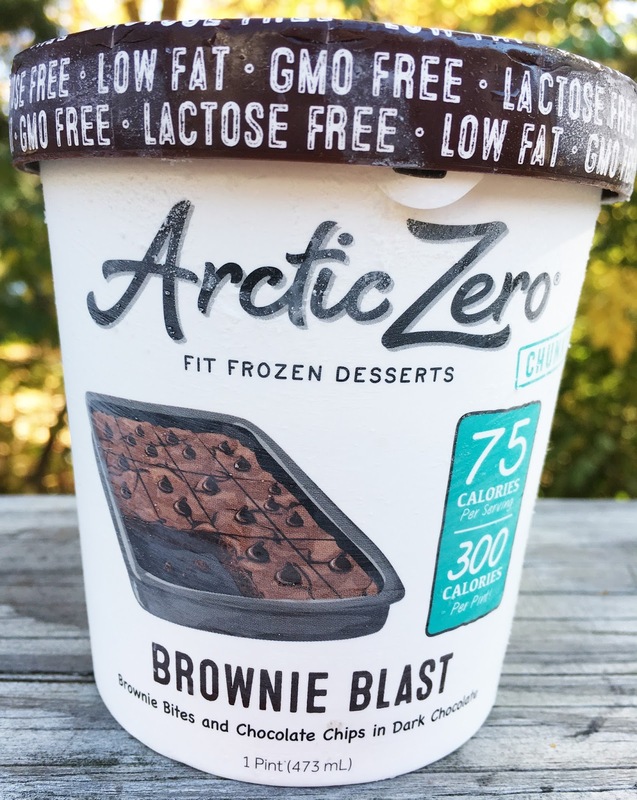 I have never had Arctic Zero before but would love to! That rocky road trip got me drooling all over my keyboard. These ice cream sounds delicious, love the flavors. These look soooooo good. I really want to try out the cake batter and brownie blast ones. Mmmm! I am all for low calories dessert and I am extra careful on what that means. These look delicious. I would love to try the Salted Caramel. This sounds so divine! 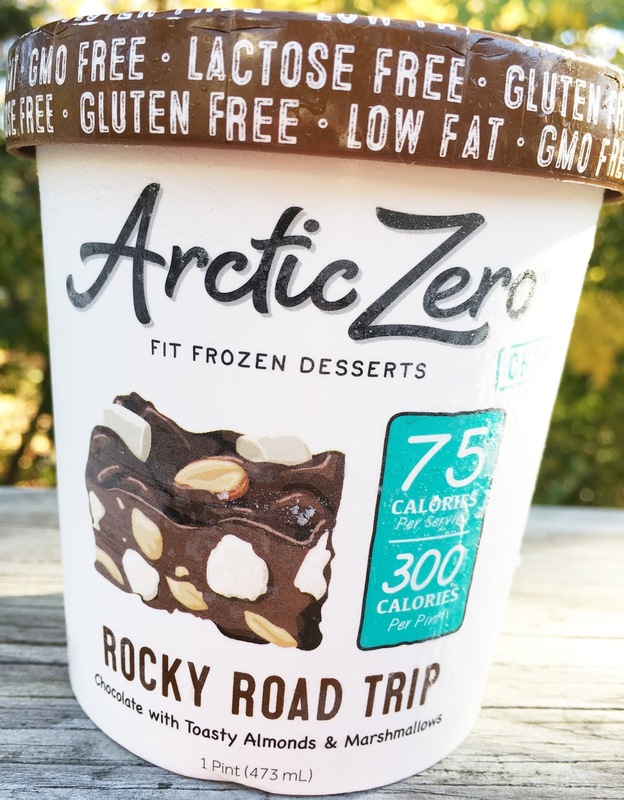 Rocky Road is one of my favorite flavors...this brand sounds like its worth trying! I would try the cake batter flavor. I never heard about this ice-cream brand but I need to check it out! It is always nice to reduce calories and enjoy your favorite food whenever it is possible! As someone who is vegan and lactose intolerant, finding good ice cream can be a struggle! I have pretty much given up at this point lol I will see if they have this at my local store!